The MongoDB Slack Community is the place to meet other users, learn and get answers to questions. 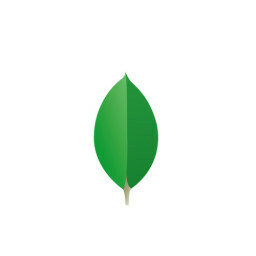 You can share the work you&apos;re doing, learn more MongoDB tips and tricks and even make some new friends. Enter your email to get your invitation now!